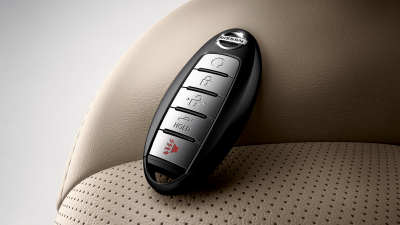 IN our continuous effort to bring value to our customers, we have introduced the Nissan Key Drop Service for added convenience to you. Please contact our Service Centre for Booking. This service is only available from 6am to 7.30pm daily (exclude Sundays and Public Holidays). Our general terms & conditions of service shall apply. We will be fully responsible in taking maximum care of the vehicle. In the event of any unforseen damages, our liability to repiar the vehicle to pre-incident condition. All payment must be made prior to collection of vehicle by customer. Vehicle must be collected during office hours, unless pre-payment or prior arrangement made at desired time. The service centre will not be liable for any claim on dents, scratches or any damages on the body. Our service advisor shall notify customer the general condition of the vehicle during physical intake.